Please note: this product contains Sulphur Dioxide or Sulphites (>10mg/kg total SO2). Waitrose Blueprint wines are crafted to reflect the world's classic regions and styles. 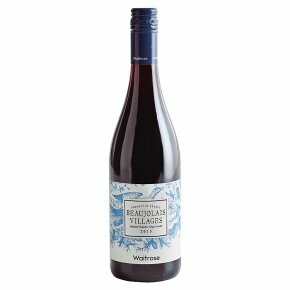 Fresh and fruity, this has all the red berry character expected from the Gamay variety, along with a hint of spice. Delicious served slightly chilled, with charcuterie.